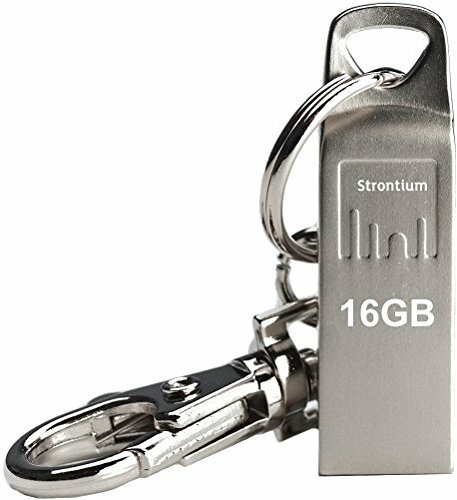 Strontium AMMO USB Flash Drive is a true beauty clad in a robust body with shiny metal finishing. With its sleek and lightweight body, it provides extreme convenience to users as they carry their music, photos, videos and other data around with ease. Furthermore, every AMMO Silver USB comes with a free metal key chain. 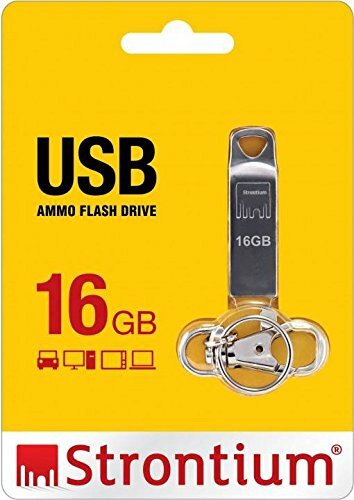 Crafted with extreme care and excellent workmanship, this unique USB flash drive is certainly an object of desire for all users.